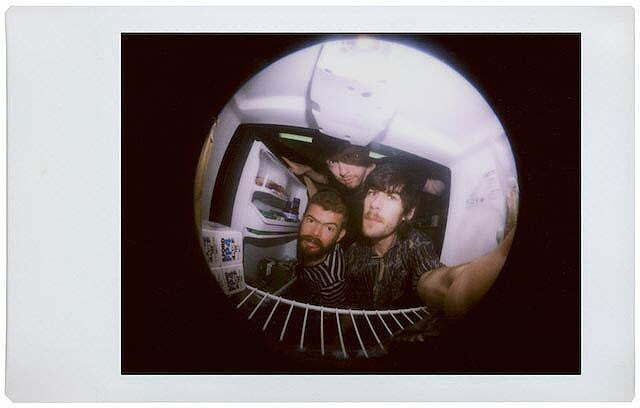 Lomography's new Lomo'Instant camera, in (from left to right) Sanremo (leather), black, white, and Kickstarter Special Edition (mint green and orange). 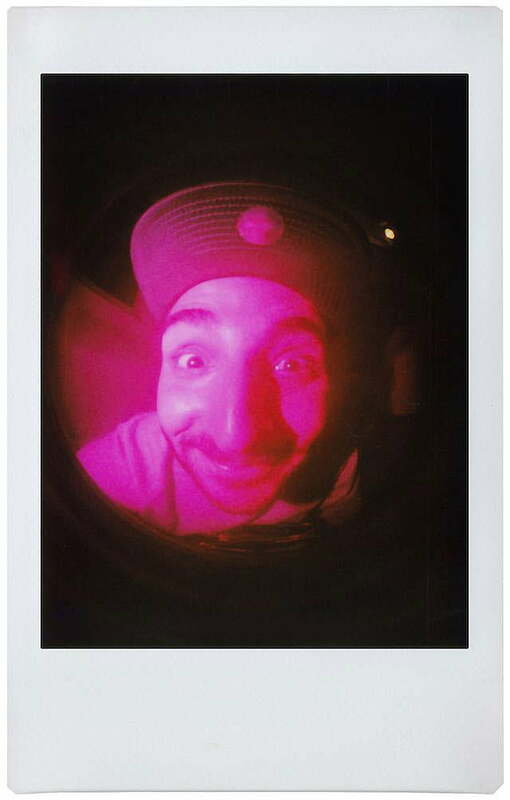 Instant film isn’t exactly new for Lomography, the purveyor of analog photography. 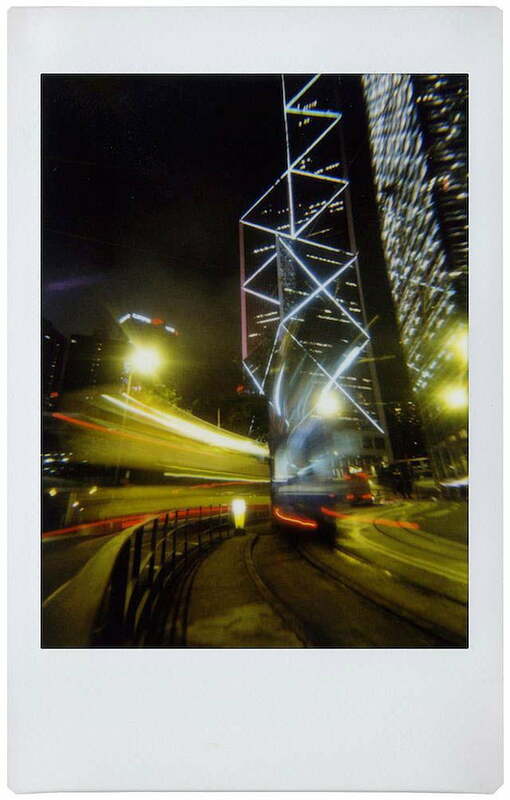 Alongside its various film-based cameras are the Instax instant film models from Fujifilm. 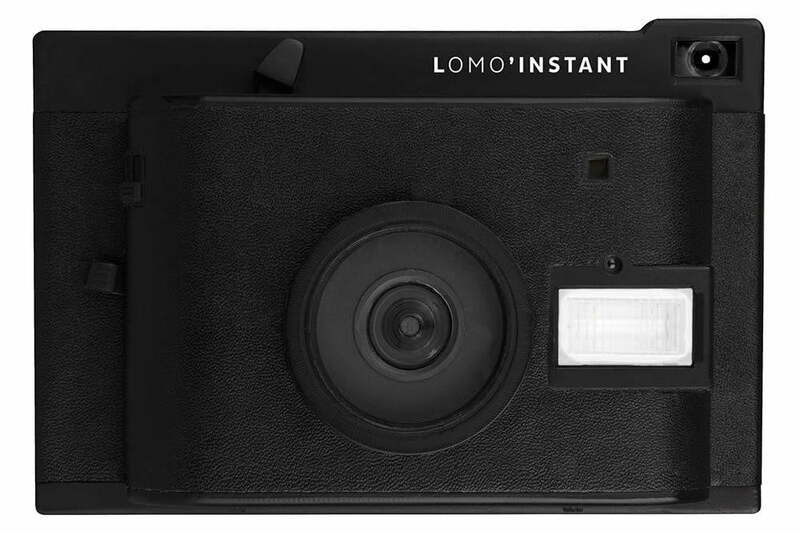 But the company has announced the Lomo’Instant, its own instant camera system that’s dubbed “the world’s most creative.” Like its recent Petzval creation, Lomo is hitting up the Kickstarter community to help fund the project. 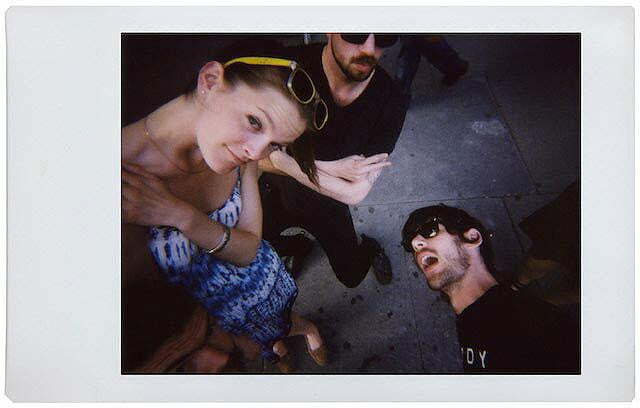 The types of photos you can shoot with the Lomo’Instant (click to enlarge). The camera has built-in wide-angle, 27mm-equivalent lens with a 1.3-foot focusing distance for up-close shots, but it also accommodates optional fisheye (170-degree view) and portrait lens (35mm equivalent) attachments. 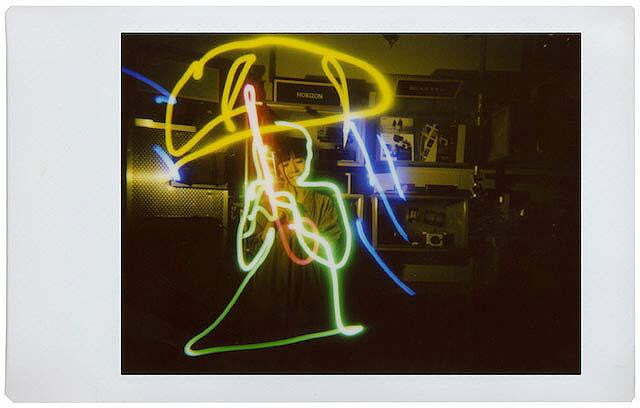 There are three shooting modes (flash-on auto, flash-on manual, and flash-off manual); with the manual modes, you can create unlimited multiple exposures in one shot or take one long-exposure shot during nighttime (capture traffic taillight and headlight streaks, or light paintings). You can cover the flash with color gels that add a unique filter over your shots (kids, this is the old-school way of doing it). There is a tripod mount and cable release mount (for remote shutter). 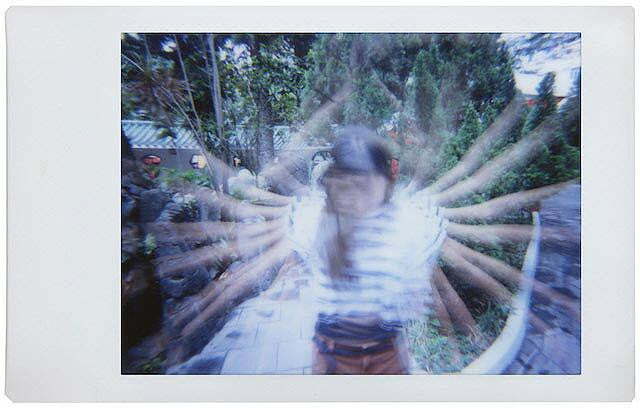 The Lomo’Instant has a shutter speed of 1/125 of a second. 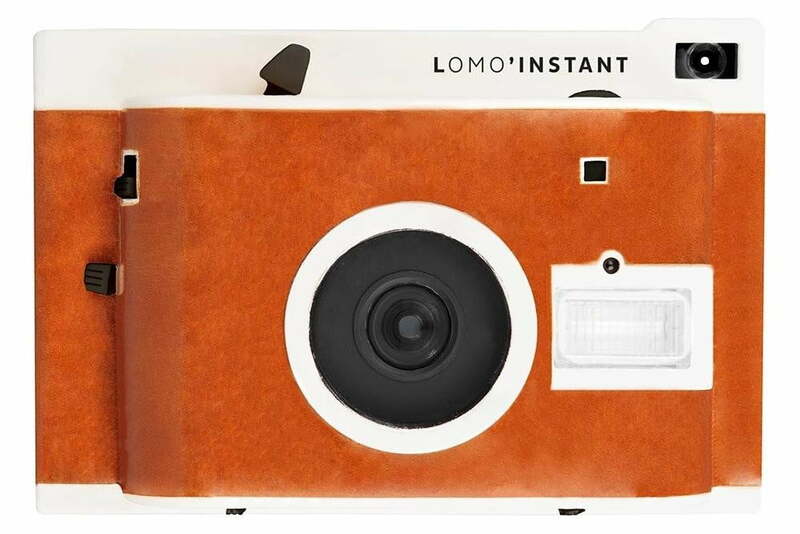 Lomo claims the Lomo’Instant has the largest aperture setting in the instant photography world, with a max of f/8 for bright shots, or f/22 when you want more detail (the camera goes up to f/32, but it gets pretty dark with that small aperture; see the animated GIFs for examples). The camera uses Fujifilm Instax Mini credit-card-sized film, so film should relatively be easy to find. The whole thing is powered by four AAA batteries. 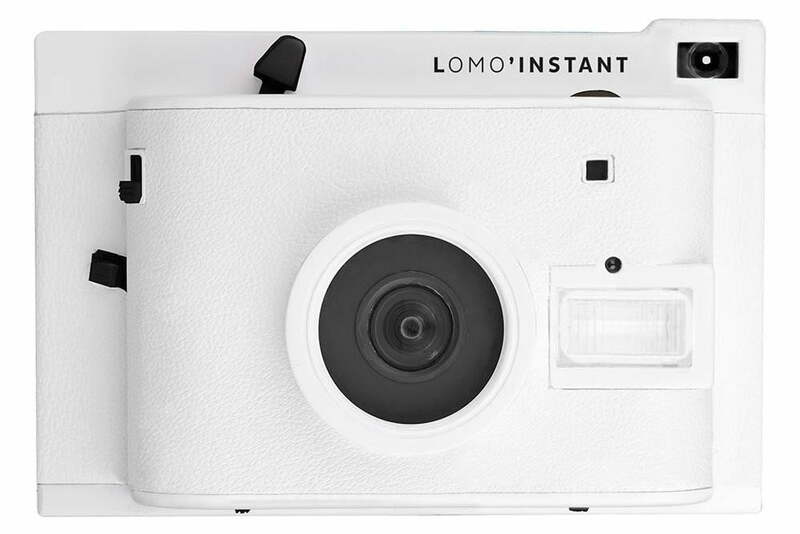 Lomo is offering the camera in four designs: white, black, Sanremo, and a Kickstarter Special Edition. 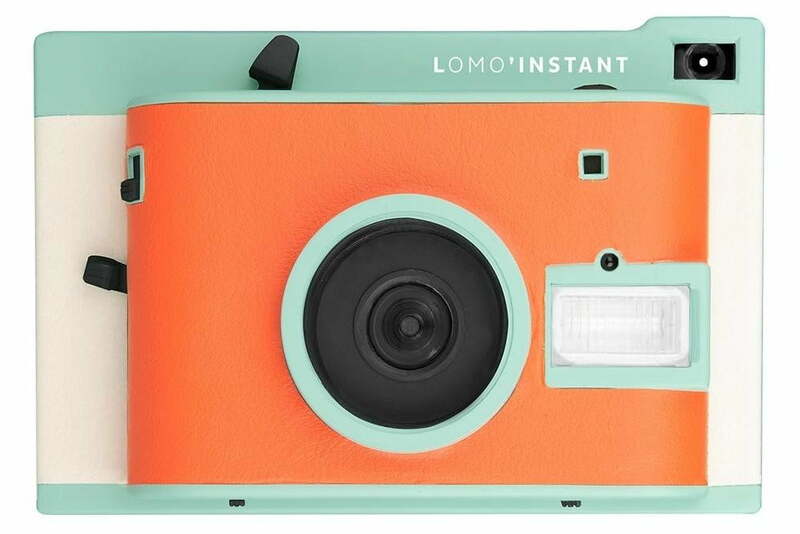 Lomo plans to sell the cameras between $120 and $150 at retail, but early adopters can get one by pledging $89 for either a black or white version (an early bird special of $89 will get you the lens accessories; the other color options cost a little more). Regardless, you’ll get a discount if you get one via Kickstarter; expected delivery is November 2014. The campaign ends on June 27, with a goal of $100,000. Even though it uses Fujifilm’s Instax film, the camera is unproven since it’s brand new. According to Lomo, the mechanical design is the crucial step. “Stabilizing the film ejection roller system and automatic flash output control is a particularly delicate challenge for us. 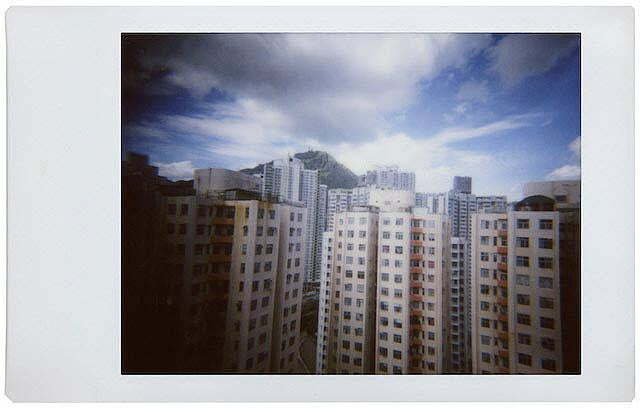 We are also taking particular care in implementing the shooting modes and ensuring that all features can be reproduced on a mass scale.” This isn’t the first time Lomography has dabbled with instant film: it recently unveiled an instant film attachment for its Belair medium-format camera, although that one uses a hand-crank instead of a motor. 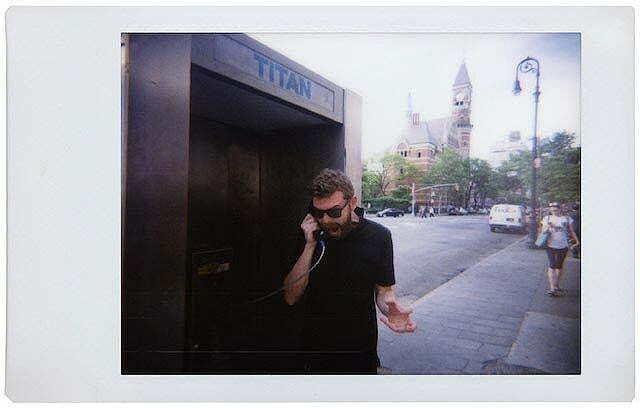 There are a lot of Instax and instant film fans out there, so the Lomo’Instant should garner plenty of interest.